The Ordrupgaard Museum boasts exceptional works by 19th- and 20th-century French artists and important Danish art. 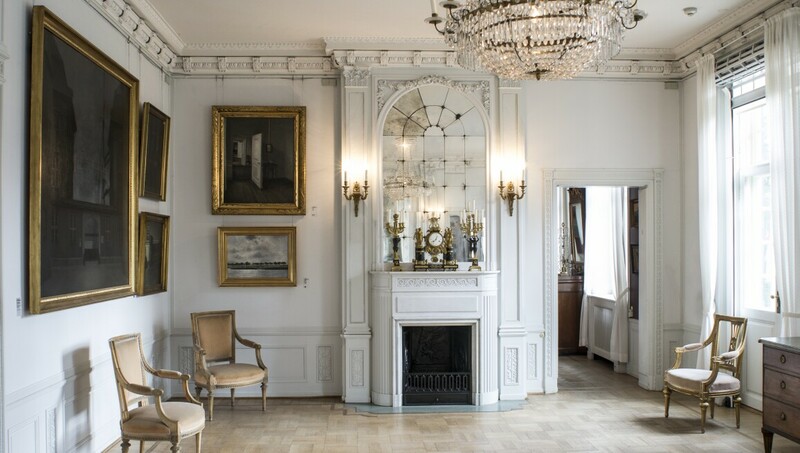 Highlights of the collection, amassed by businessman Wilhelm Hansen, include works by Delacroix, Courbet, Monet, Gauguin and Hammershøi. Originally Hansen's home, the museum opened to the public in 1953 and now incorporates an art park, a striking extension by celebrated architect Zaha Hadid and the nearby former home of designer Finn Juhl, which showcases his architecture and furniture design as well as his personal art and crafts collections.